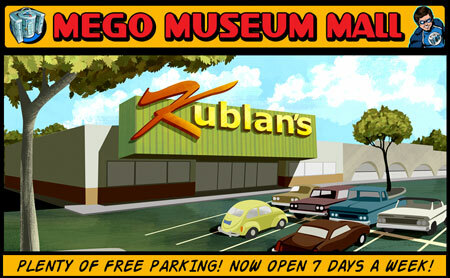 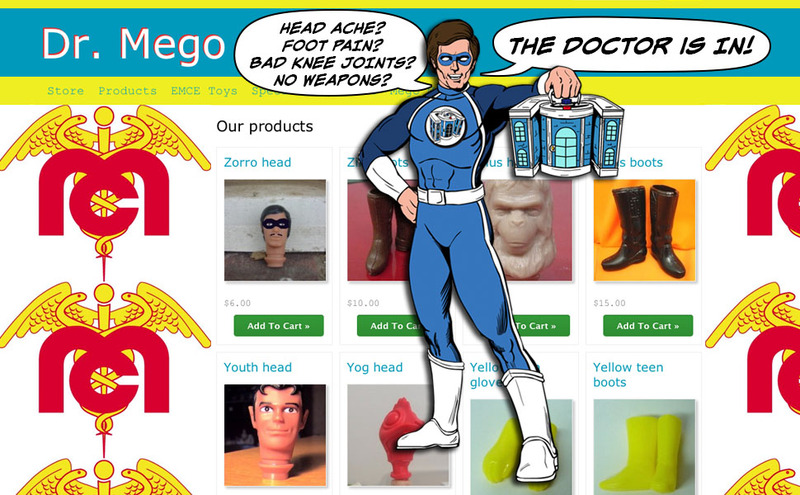 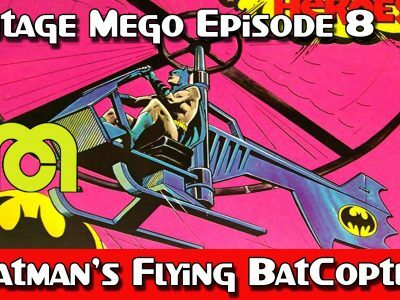 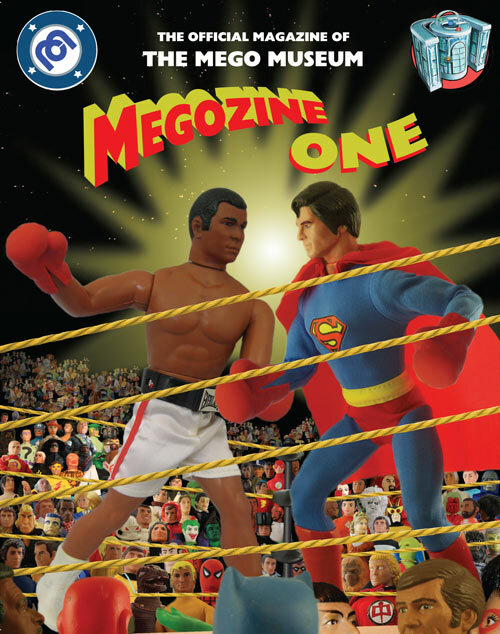 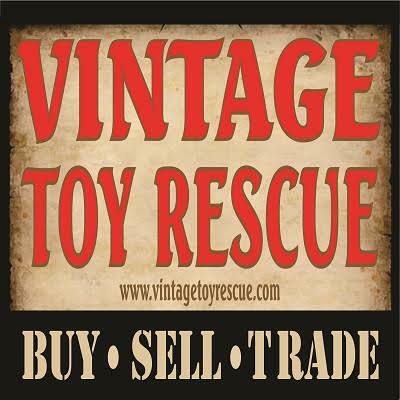 The Megomuseum has received an exclusive news story from Mego Corporation! 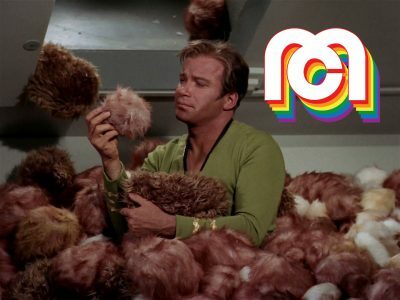 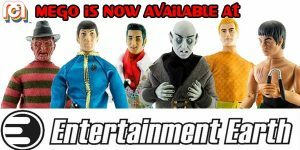 One of the many new mego items making its debut at Toyfair 2019 will be a 14″ line of Star Trek figures. 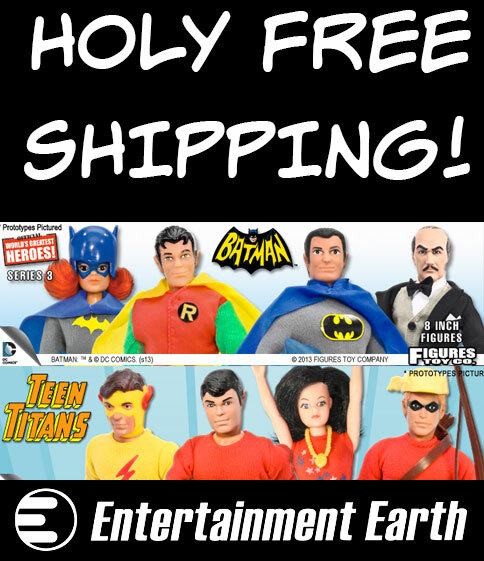 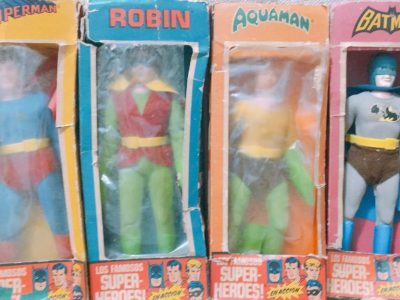 Mego launched the 14″ format with the very popular DC Superheroes brand this past year and are now expanding that universe with the crew (and hopefully aliens) of the USS Enterprise. 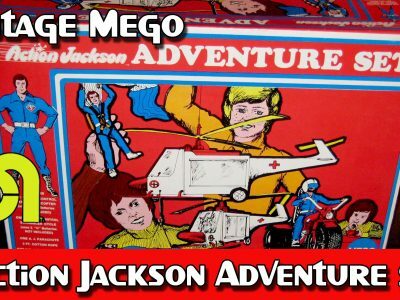 The new 14″ Star Trek figures will be revealed at the Mego Booth (#2553) at next weekend’s ToyFair 2019 in New York City (February 16-19). 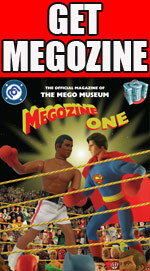 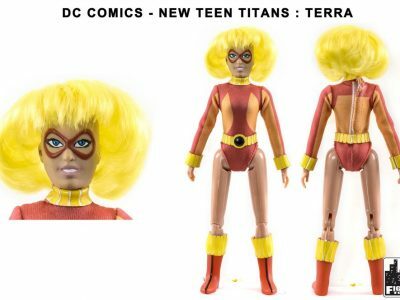 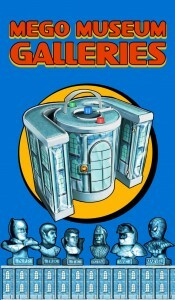 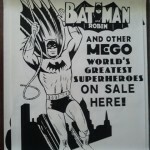 For more information on what Mego Corp has released, please visit the Mego Corp galleries at the MegoMuseum. 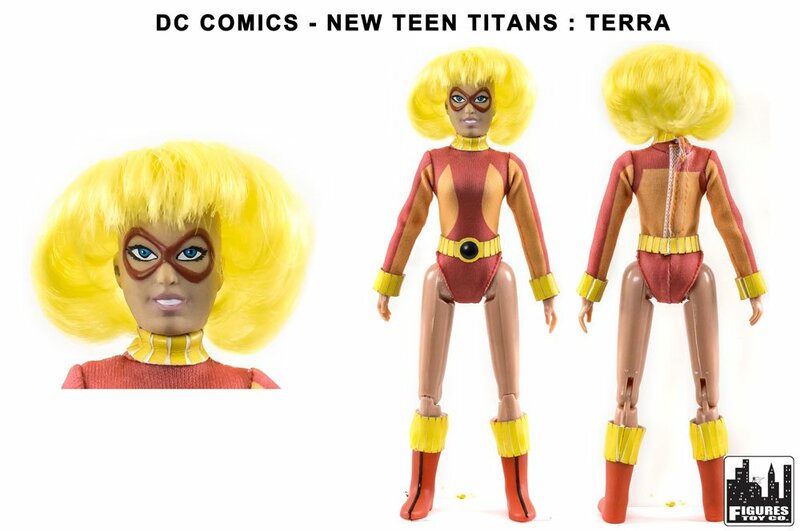 ← Harlequin coming soon from Figures Toy Company!